When I purchased this lip balm, I totally misread the name. I read it Yogi Bear, you know, like the cute cartoon character. 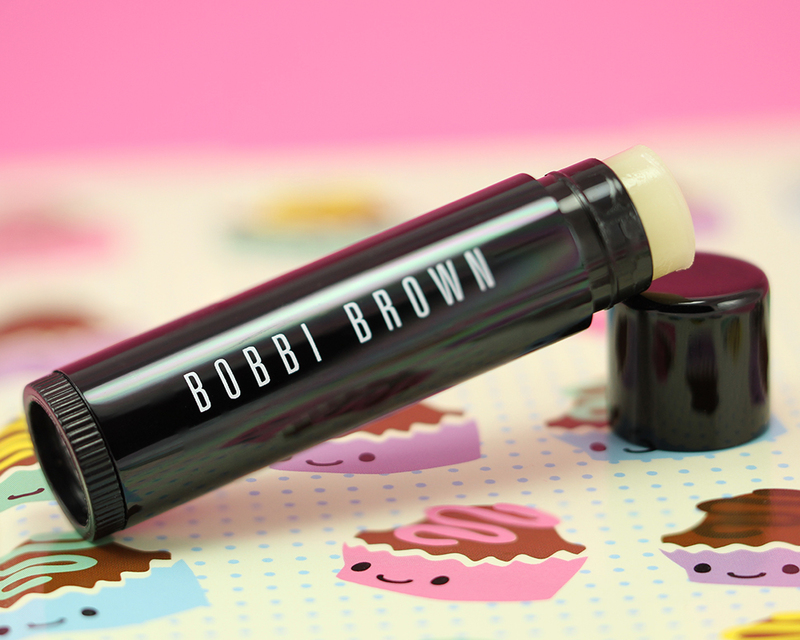 I remember thinking it was cute and since I can never have enough lip balm, I thought it would be a new, fun thing to try. Upon receiving the product I realized that it actually reads Yogi Bare, a name inspired by Bobbi Brown's friendship with Yogi Berra, the retired American Major League Baseball legend for the New York Yankees! I feel so embarrassed for not knowing him but I can't be the only one right? 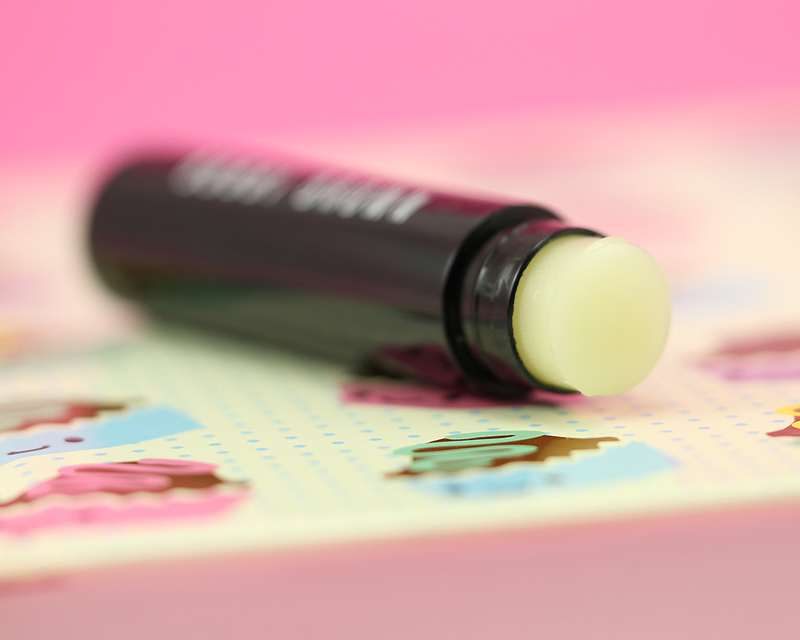 ^_^” Confusion aside, Yogi Bare is a lip balm you don't want to miss! 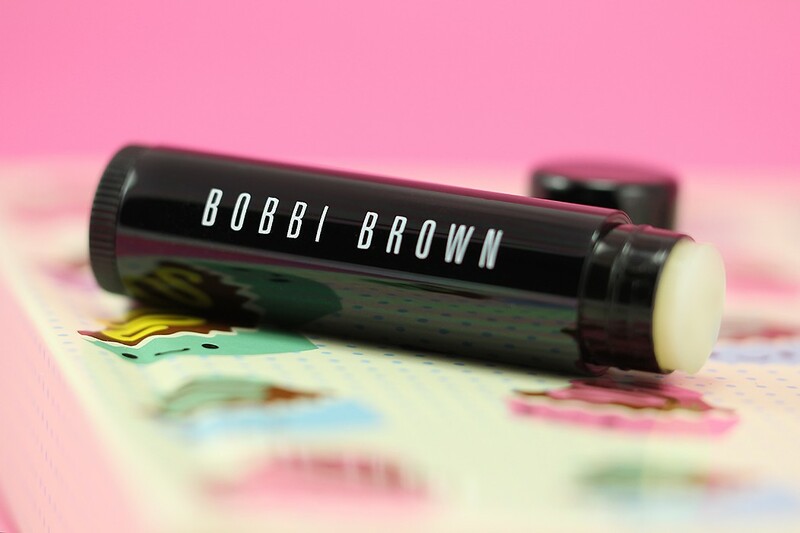 Bobbi Brown Yogi Bare Lip Balm comes in a retractable, swivel-up stick which makes it highly portable, hygienic, and mess-free. 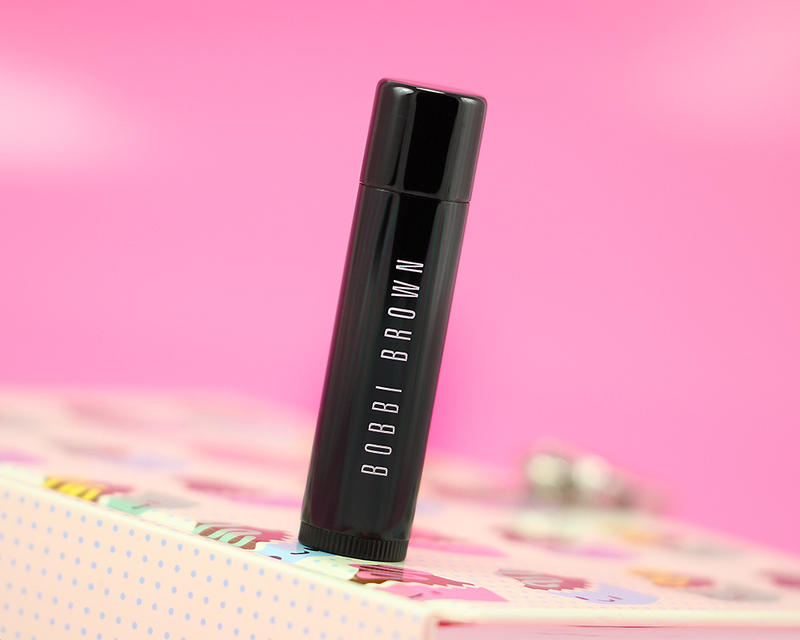 It is dressed in classic Bobbi Brown's all-black packaging with a small cap that fits snugly. 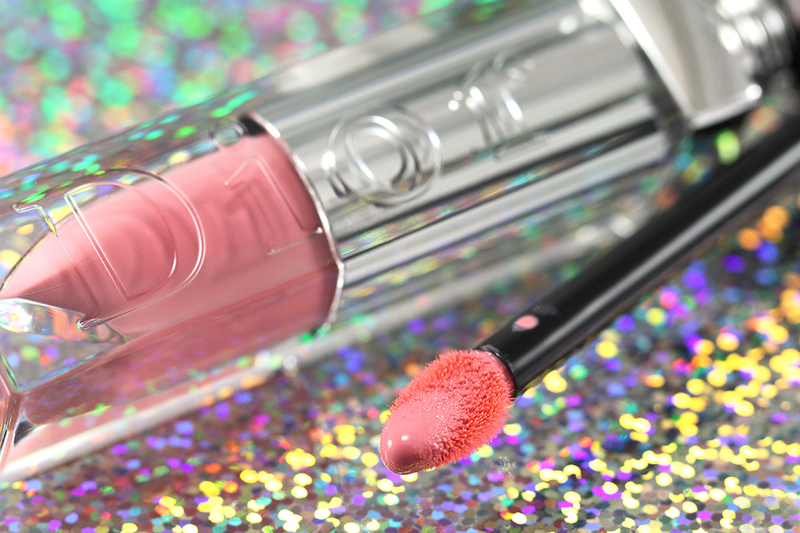 The balm is clear and applies clear on the lips leaving only a minimal shine. 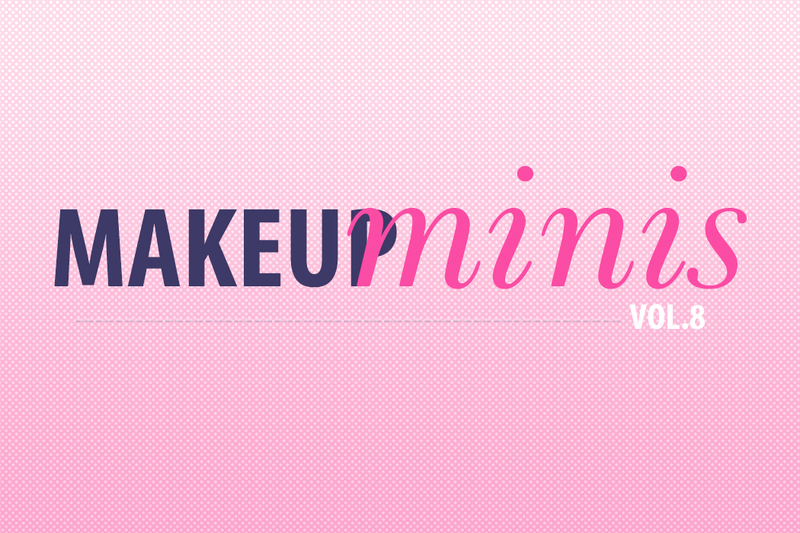 It is formulated with petrolatum, candelilla wax, and beeswax to retain moisture and condition lips. It has zero scent and taste and the best part is it does not leave lips feeling sticky, heavy, waxy, or greasy in the least bit! 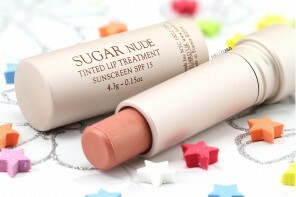 I wish I could tell you that it's just another clear lip balm but to me it is a quite bit more than that! 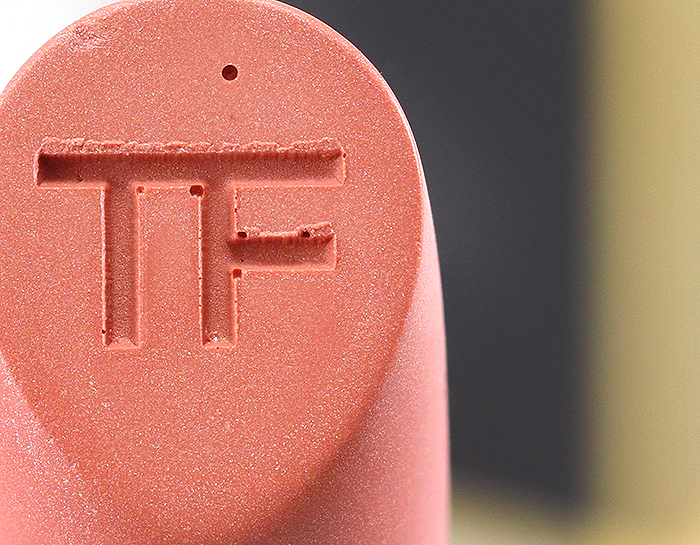 You can feel the immense comforting and soothing sensation the moment you put it on your lips. 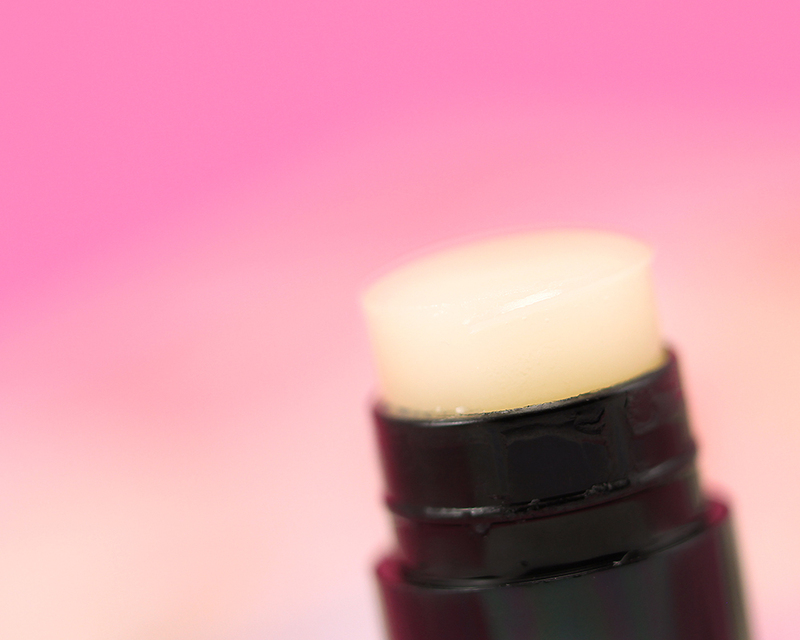 Unlike many other lip balms, Yogi Bare lasts a really long time on the lips. It keeps my lips moisturized and in great condition throughout the night and I wake up with soft and supple lips every morning. Granted, it's summer time and my lips don't chap as much. 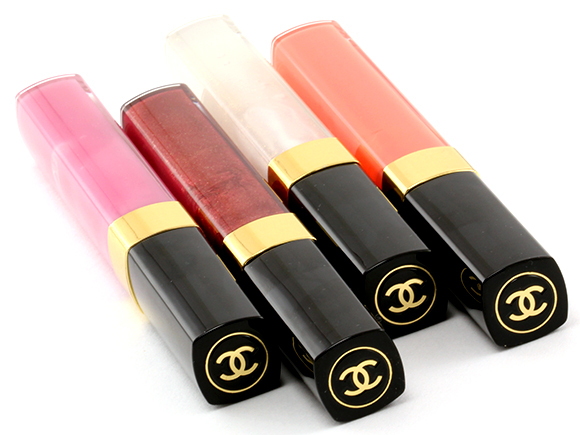 Whether it is a great winter lip balm remains to be seen! LOL, Yogi Bear! Yes I thought of the same when I saw the title. I almost own no lip balms, funny right? My only non-dry are on my face are my lips haha. I will check this one out though, thanks for the review. For $20 bucks I’ll stick to Fresh! I wouldn’t have known Yogi Barre either. 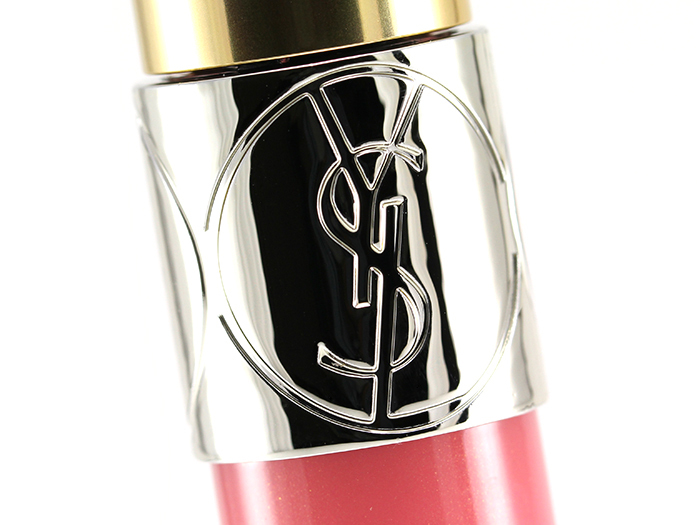 Looks nice but but pricey for a lip balm. Same here! hahaha I totally misread it! I love lip balms!!!!!!!! I read it the same way! 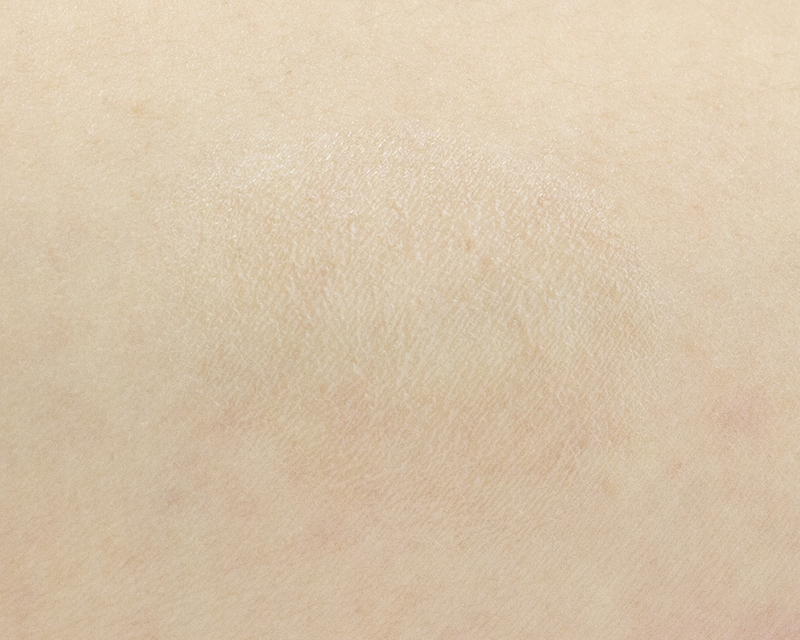 I love a super hydrating balm so I might have to check this out! So glad I’m not alone in misreading the name! ;) And I’ll have to check out the pot version since you seem to really like it! Haha thanks, Krithi! Then you must add this to your collection ASAP! LOL, I saw Yogi Bear, too. I swore off lip balms with wax in it but actually really love the tin pot version of the BB lip balm! 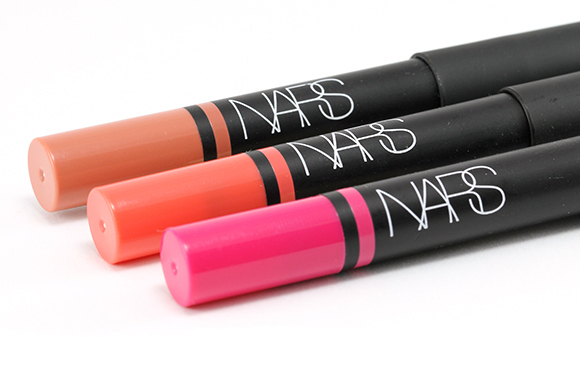 It seriously took care of my lips during winter (and winter in Canada is rough, yo). I don’t know that I’ve seen the stick version here but will keep an eye out!